FINALLY!!!! WINNECONNE ACREAGE!! This 53 Acres consists of 2 parcels. Approx. 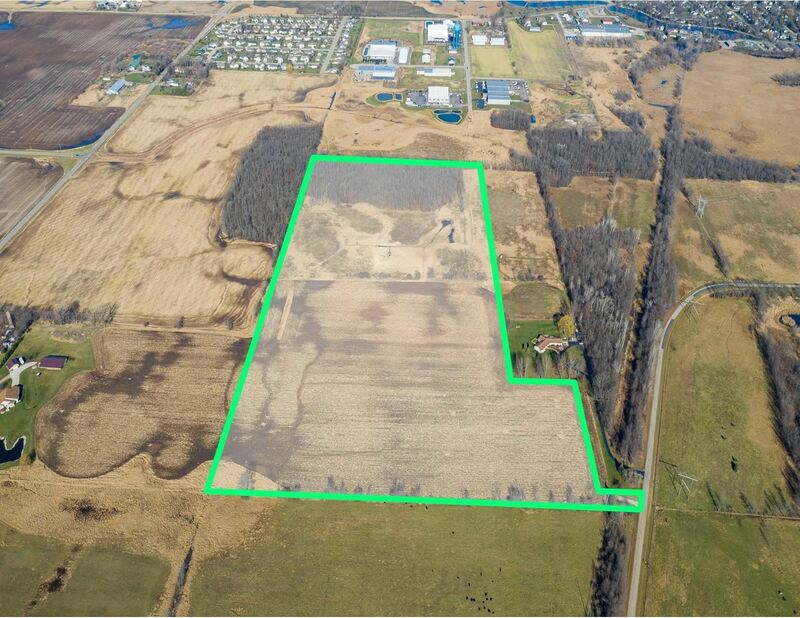 8 Acres wooded, 24 Acres Tillage and only about 7.84 Acres Wetland. Property borders Village of Winneconne and has great development potential, amazing hunting, farming and/or just a great spot to build your dream home with tons of privacy! To protect neighbors privacy on this dead-end road, sellers have decided not to put out a yard sign, so please call to schedule a private showing of the land! $1,277 would be your approximate monthly principal and interest payment. This payment is based on a 30-year loan at a fixed rate of 4.12 % with a down payment of $28,490. Actual lender interest rates and loan programs may vary.